Posted by Maria Perilli on December 3, 2012. We’ve touched on the importance of the quality of your website in terms of a successful PPC campaign a few times, but today we’re going to delve a bit deeper. Your pay per click management skills may be so impressive that your ads are showing a 20 percent click through rate and 100 daily impressions (all things being relative to industry). However, if you’re conversions are suffering, it’s likely that your website and/or landing pages are the culprit. Ensure important information (contact info, main graphics etc.) is above the fold. 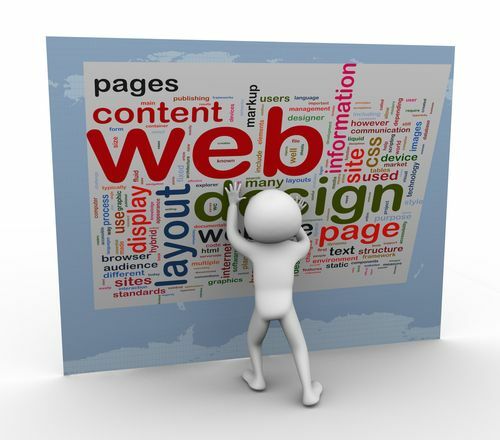 Navigating your site should be simple and as straightforward as possible. This should be a priority. If visitors can’t find the information they’re looking for quickly, they’re likely to become frustrated and look elsewhere. Incorporate clear calls to action. Lead visitors to commit to an action (buy, contact, subscribe etc.) or you easily risk losing them. Well organized, relevant content that is presented with a strong visual contenthierarchy. This can be referred to as “clutter” if done improperly. Now that we understand what a high-quality, effective website looks like, let’s talk about landing pages. If I’m searching for “black dresses,” your ad pops up and I click on it and am directed to a page with green slacks, I will immediately close that tab and move on to the next. A seamless PPC campaign is comprised of great keywords, a well-written ad and a relevant landing page. Without those three elements working perfectly together, you’re likely missing out on a lot of potential business. Any PPC expert is familiar with the importance of a quality website and relevant landing pages. Our team applies these PPC principles with every campaign to ensure the highest possible conversion rates. To learn more, contact PPC Professionals at (954) 606-5359 today.